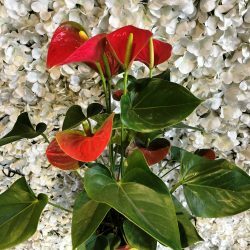 Are you looking to create a tropical oasis in your living room or spruce up a corner of your patio? The Kentia palm (Howea forsteriana) is a popular choice among interior decorators because it is well suited for container growing. 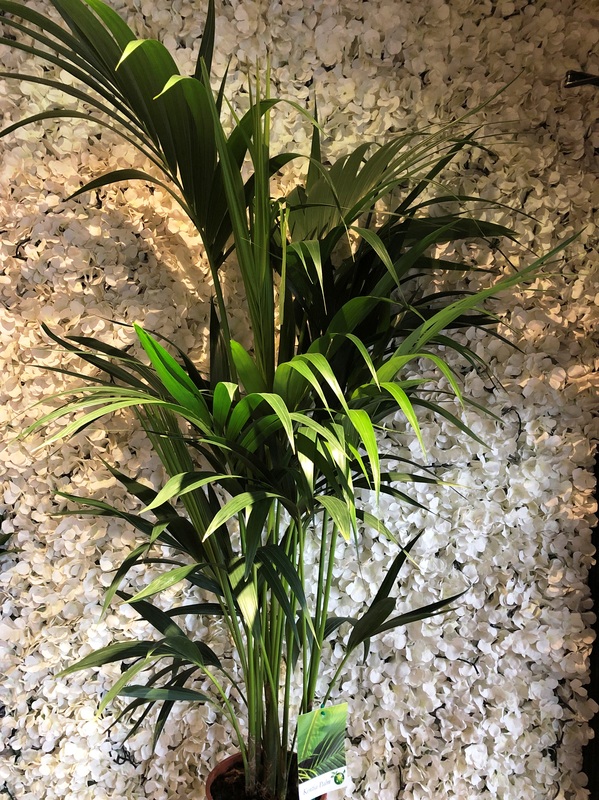 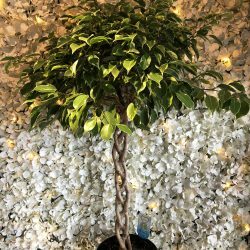 This elegant palm does very well indoors since it is extremely durable and slow growing.